Low voltage lighting is an essential element for night time outdoor living and entertaining. Ambient lighting to set the perfect atmosphere, feature illumination to enjoy your special investment and pathway lights to guide you to areas of interest will enhance and complete any backyard night time experience. Big Daddy Landscape can help design and install, retro fit LED lights, repair or integrate your lighting package with timers and automation systems. We work closely with you from the initial design through the installation process; communication is key to achieving the desired lighting outcome. 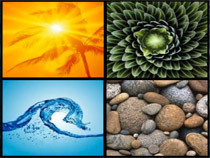 We pride ourselves on the innovation of our designs and creating the best possible solutions for your environment. We believe that outdoor lighting can be both functional and aesthetic. 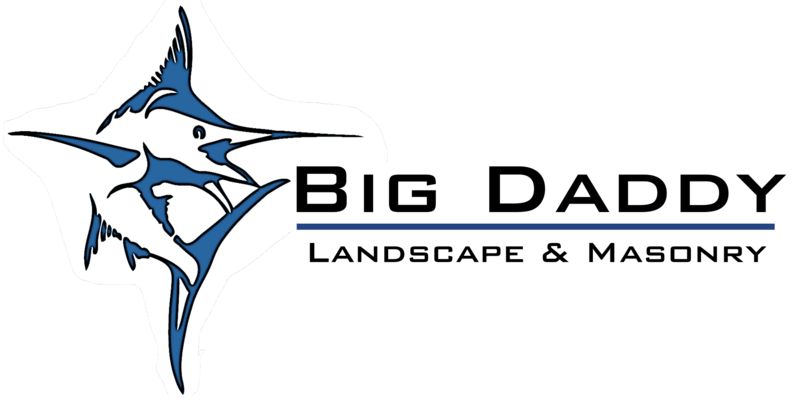 Big Daddy Landscape has partnered with the best, most efficient and versatile product manufacturers available on the market today. We pride ourselves in offering our clients the highest and most consistent level of quality and service.